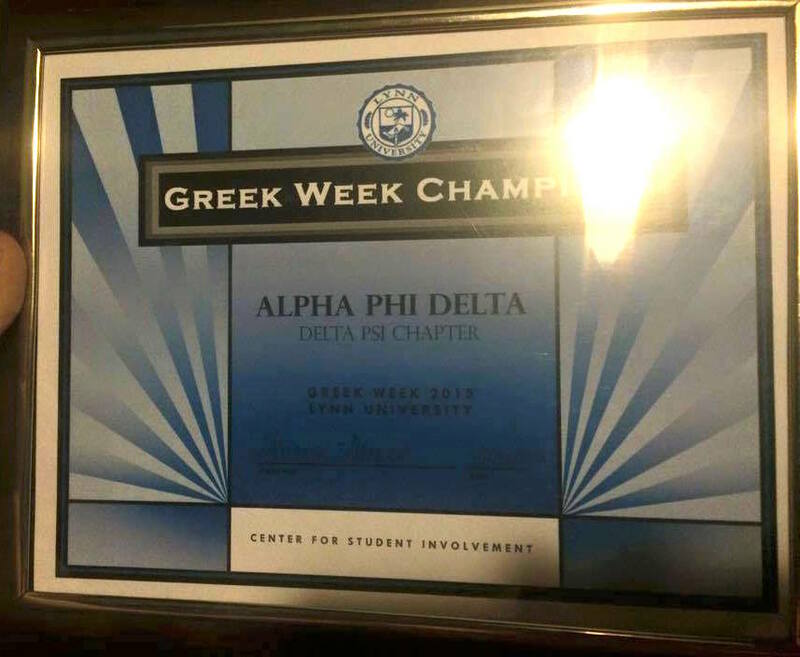 At the conclusion of Lynn University's 2015 Greek Week, Alpha Phi Delta's Delta Psi Chapter successfully defended its title as the campus's Greek Week champions for the second year in a row. We wish all of our officers and all of the officers in the chapters throughout Alpha Phi Delta Fraternity, especially those in the Florida District, a very successful year in 2015. Faciamus! On Thursday September 25th, the Florida District held its first ever "Brotherhood for Life" seminar for our brothers of Delta Psi Chapter (Lynn). The event was sponsored by the South Florida Alumni Club. Alumni speakers were Chris Mancusi, National President, Emil Imbro, VP for Cultural Affairs, Jeff Breen, VP for Alumni Affairs, Nick Tratoras, Florida DG, Vince Verdile, SFAC President as well as many other SFAC alumni. An SFAC Italian dinner preceded the event. 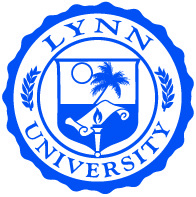 For information about Lynn University, click here. 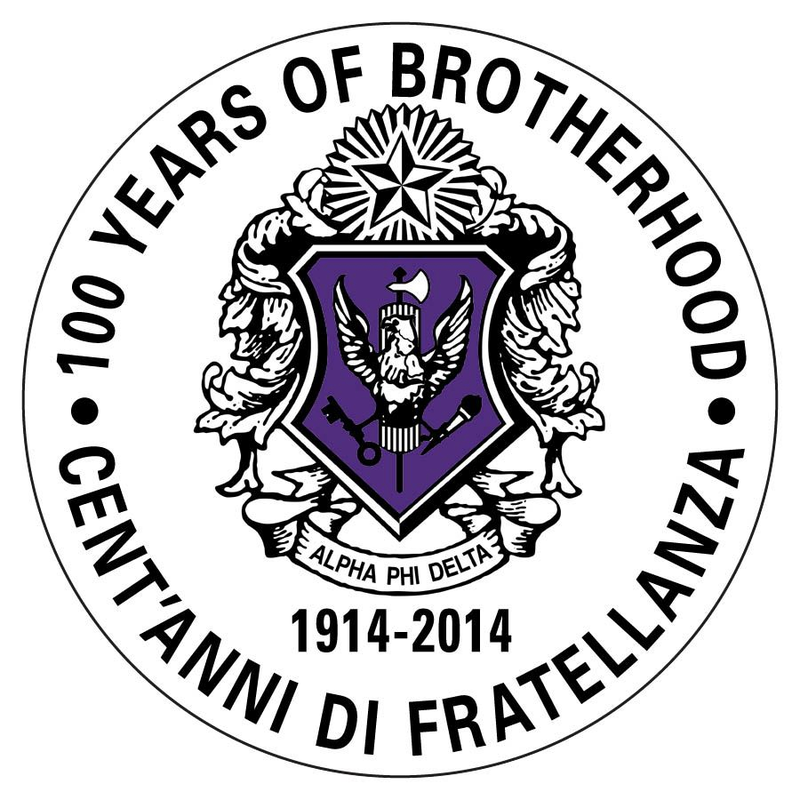 Devin Datwani is the President of our Delta Psi Chapter. 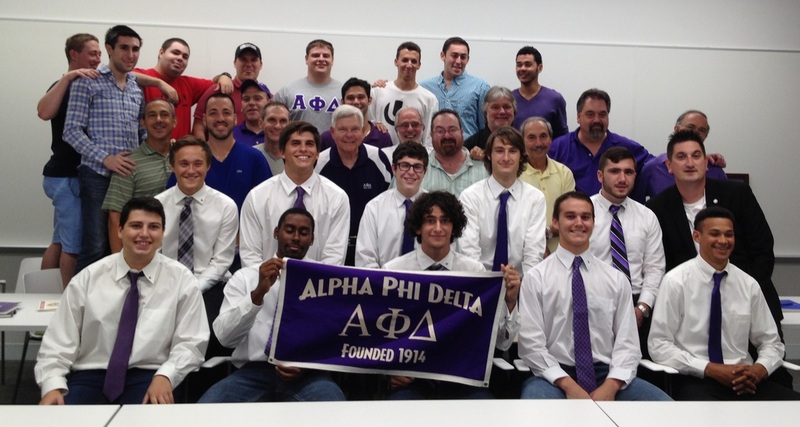 Alpha Phi Delta Fraternity's National Council has allowed students of Lynn University to join our fraternity since April 5, 2003.